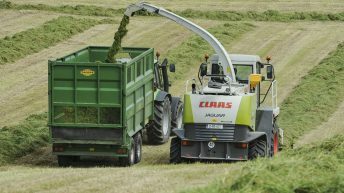 Silage wrap prices are set to increase by €7/roll over the coming weeks, according to Silawrap’s Maurice Keady. “The market is extremely volatile at the present time, which is in total contrast to previous years,” he said. “Merchants ringing me today, seeking a price, may well find that our quotes have changed entirely should they ring back in a fortnight’s time to confirm an order. Keady said that wrap prices are already €9/roll ahead of where they were this time last year. “Oil cracking plants in Europe, the source of the resin used in the manufacture of industrial films, have been preferentially diverting their output to manufacturers of pallet wrapping film over the past number of weeks. 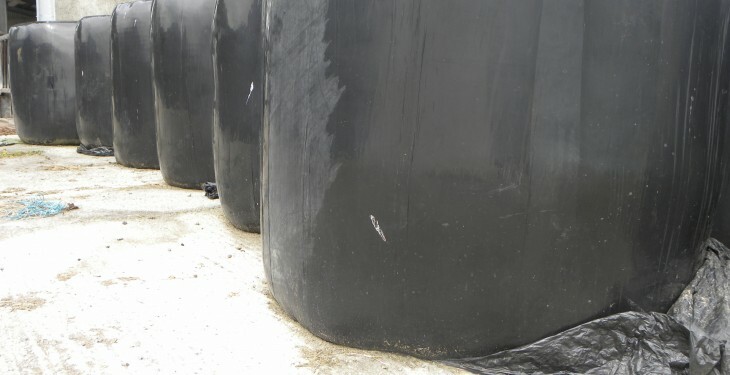 “This is leading a shortage of raw materials for silo wrap companies. 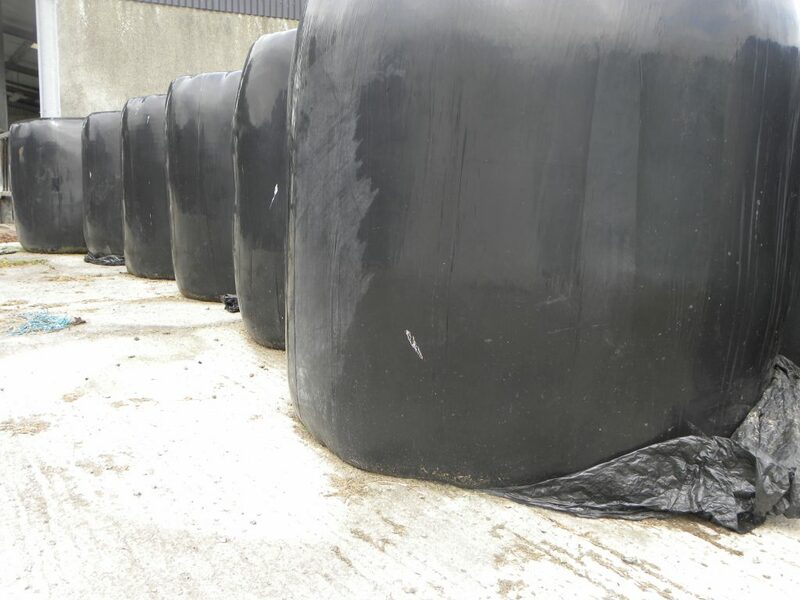 Adding to the pressure, from a supply point of view, is the fact that many farm merchants throughout Europe entered 2015 with very low stocks of bale wrap. Keady also confirmed that resin prices actually fell during January and February 2015. But the market has strengthened dramatically on a continuous basis since then. In our own case, we receive shipments of resin on a weekly basis. Over the past three months, our prices have risen by up to €3/roll equivalent per week. 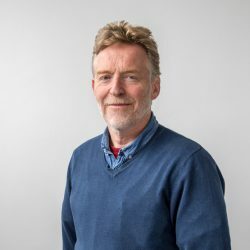 He points out that demand will be a key factor in determining whether or not there will be an actual shortage of wrap in Ireland this year. “If we get to that late June: early July period and famers cannot make hay, then the demand for warp will increase significantly. Under such circumstances, I would not rule out a shortage of bale wrap becoming a feature in the market. 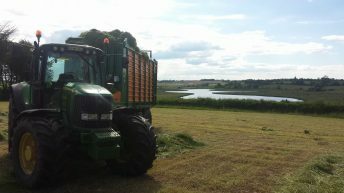 “The reality is that the demand to produce greater number of silage bales is already a reality within the dairy sector as producers strive to improve their overall grassland management standards.